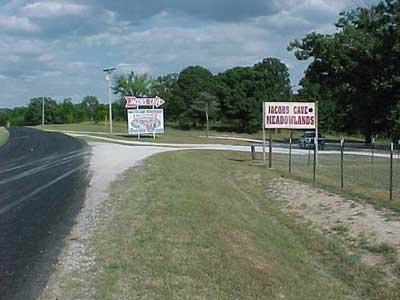 Jacob's Cave was the first commercialized cave in the Lake of the Ozarks area and was opened for tourists in 1932. Jacob's Cave is famous for it's depth illusion, reflective pools, ceiling sponge-work, prehistoric bones, (mastodon, bear, and peccary), and the world's largest geode. 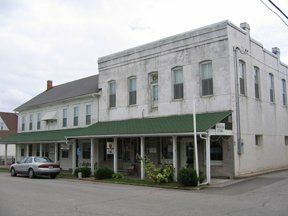 Thirty-six miles southeast of Sedalia is Versailles (pronounced "Ver-sails"). Versailles serves as the gateway to the Lake of the Ozarks resort area, a unique place where the agricultural prairies meet the Ozark Hills.